Pregnancy is an exciting time of life that shouldn't be forgotten. Keep the memories of this special time with maternity portraits. The perfect time to schedule your maternity photos is during the 7th or 8th month of pregnancy. 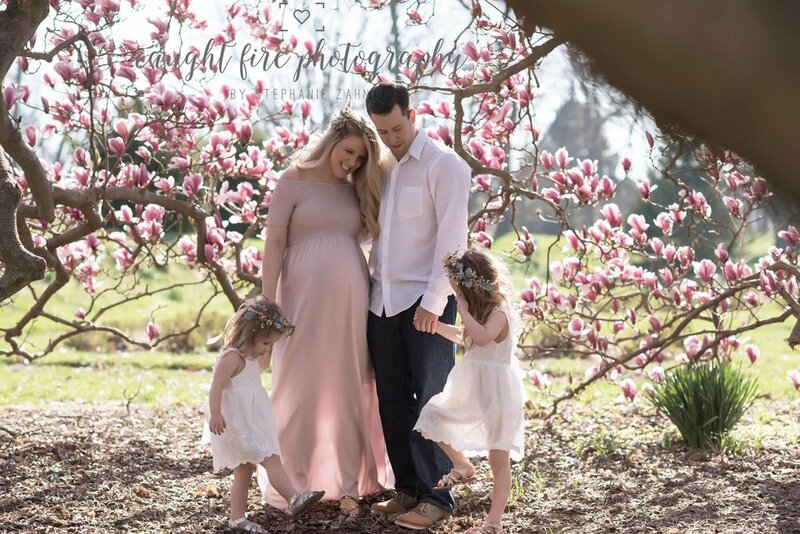 You can combine maternity and family photos into one, beautiful 1-hour photo shoot or opt to take this time to honor your beautiful body alone.